So I have been raving about a new coffee here lately.. and today I thought I would share with you my favorite coffee of the moment! Now, I have been a Hawaiian Coffee for years but recently I got a sample of this Gevalia Coffee and I was shocked at how good it actually was. 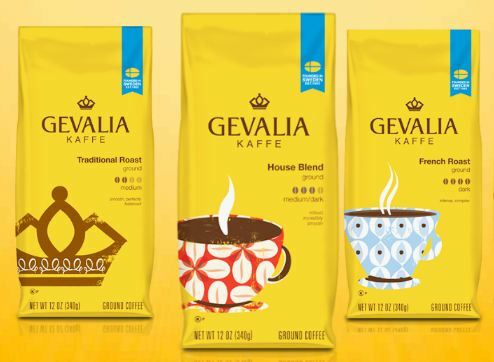 Gevalia coffee, since 1853 the premier coffee of Sweden, has just been introduced to American supermarkets by Kraft. Currently, you'll find Gevalia's "Traditional Roast" (whole bean and ground), House Blend, House Blend Decaf, French Roast (whole bean and ground), "Colombian," "Espresso Roast," "Vanilla," and "Chocolate Mocha" on your local grocery store shelves. I have only tried the traditional roast in normal and decaf so that is what I am going to review for you today! The Traditional Roast is a medium blend coffee. When I opened this coffee up.. the smell flowed out of the bag and actually made my mouth water smelling it. I decided to try it out the very first time in my French Press. 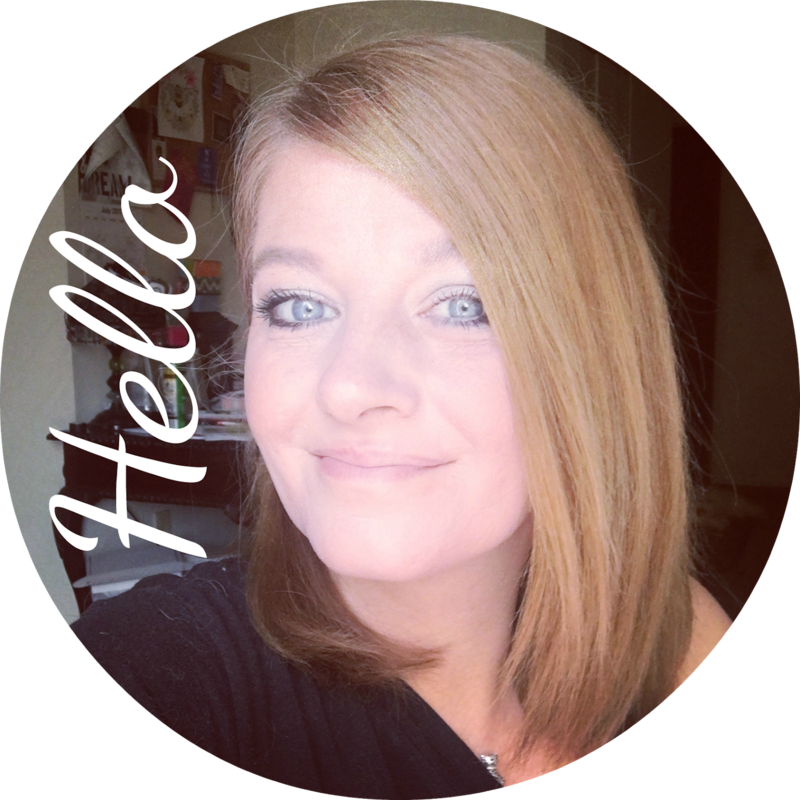 Have you seen my video on the french press?? Anyway, I went ahead and made a pot with the Gevalia Coffee. It brewed up beautifully and when I poured it in my cup, it had such an amazing aroma. True to Gevalia's chief claim, this coffee does in fact most definitely provide a "smooth, rich, never bitter taste cup after cup" I think its the most smooth coffee I have ever tasted. It was amazing. I will say that Gevalia Traditional ended my search for the perfect morning cup of coffee. I have tried every kind of coffee..'gourmet' shops to grocery stores. Until I found 'Traditional' blend I was at a loss. It, for me, is the taste of coffee's most wonderful morning aroma. Sweet, gentle (but strong), mellow...delicious. I have used it both in my French Press and my normal drip coffee pot. Of course the French Press tasted the best. I am so happy I found this coffee. And the decaf is just as good! I normally like the caffeine to keep me going but sometimes late at night I want coffee so I go for the decaf. Here is the info on the Traditional Roast..
One bag of this coffee costs about $7.99 depending on where I buy it. 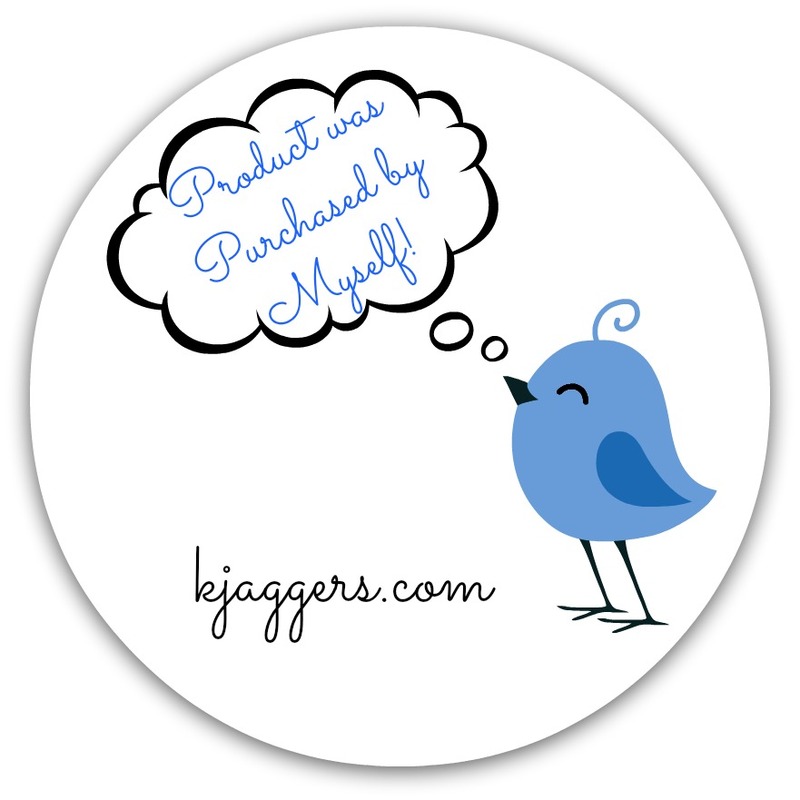 I don't have to buy it online because both Walmart and my local Grocery store sell it. I also don't use those little one cup systems. With a full house, that is just not so practical. And I don't want to have to wait for one cup of coffee to brew at a time. Still the French Press is the very best way I have found to make coffee but many days we use our drip coffee pot. Now.. I am not doing any giveaways for December ( except my moms giveaway that you can check out Here ) but in the coming weeks I will have a new giveaway going on which will be based off my love of this coffee! So be sure to come back and get entered!! For more information you can check out the Gevalia Coffee Website! Have you ever tried this line of coffee??? What are your thoughts? 1 comment on "Gevalia Traditional Roast Coffee Review"
We love Gevalia French roast. My navy commissary used to carry Millstone whole bean that I could grind instore. Now they've switched to all kcups. 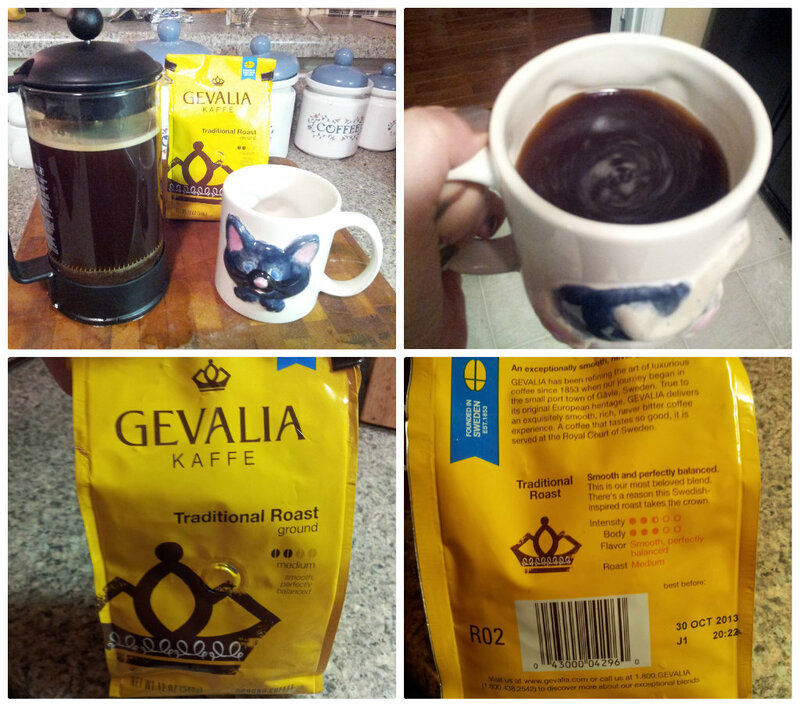 Of the few ground packaged coffees left, I tried Gevalia. Wow. Better than Starbucks by far. I grew up in the south and was raised on French roast with chicory. Can't buy chicory in California :(, but a good dark roast suffices.